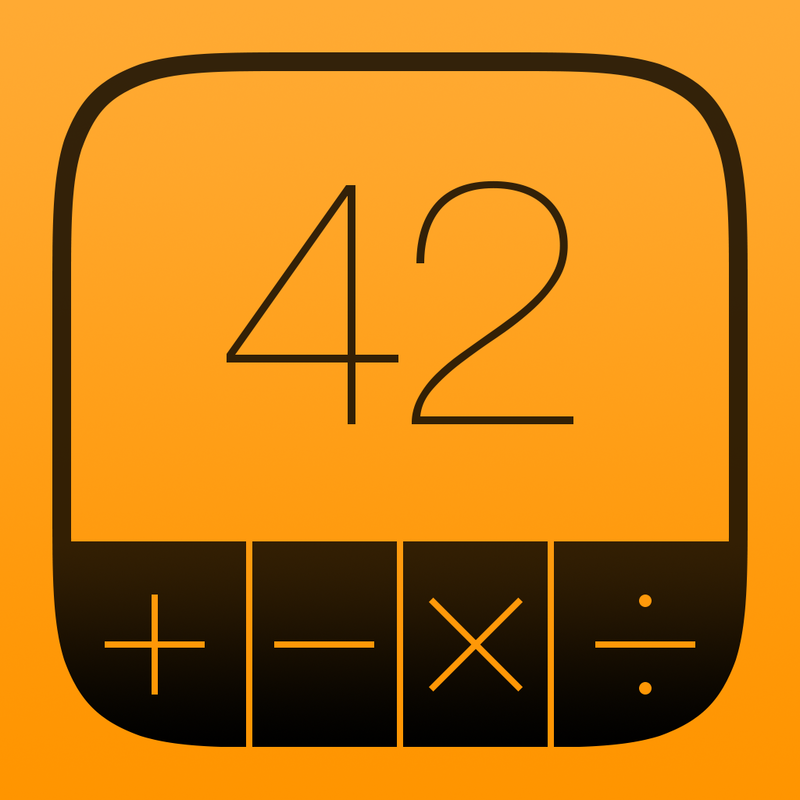 Popular, and powerful, calculator app PCalc has just made its way to the Apple Watch with a recent update to version 3.4. 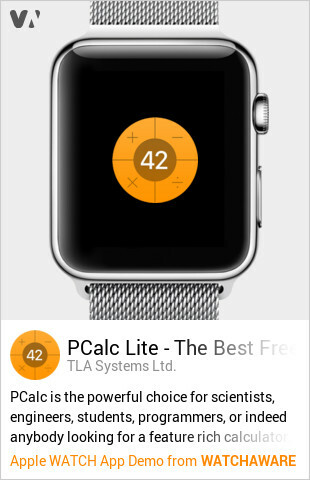 Here’s an interactive preview of the Apple Watch app from our sister site WatchAware. If you’re interested, the site also has a preview of the almost 4,500 approved watch apps. Along with full calculator features, watch users can take advantage of a handy tip calculator and view a Glance to see the result of their most recent calculations. 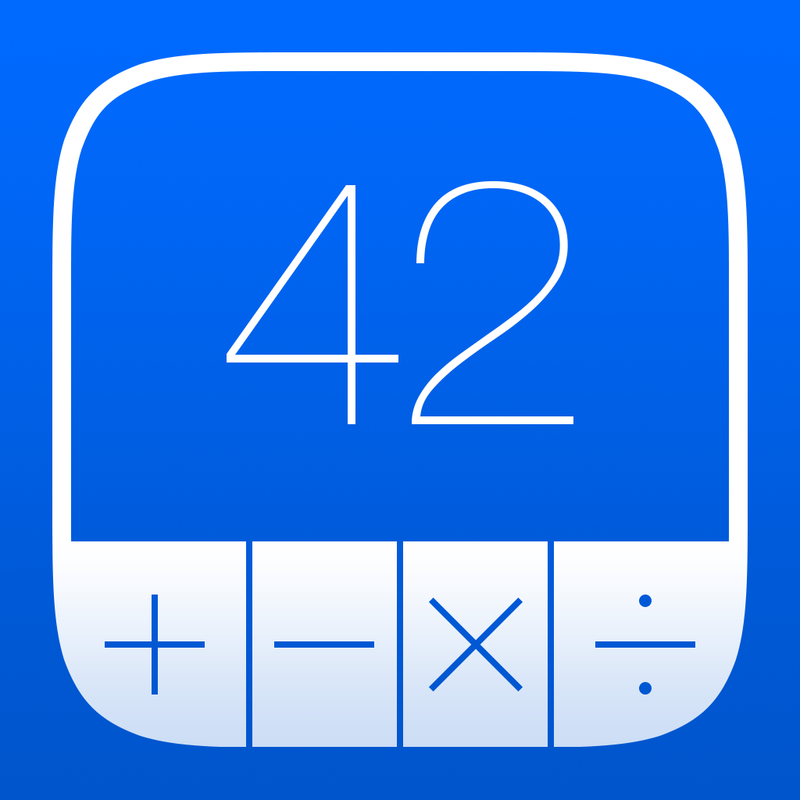 There are two different versions of PCalc available to download on the App Store. 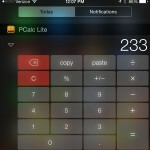 The full-featured PCalc is $9.99 while PCalc Lite is the free version of the app. With the free version of the app, users can unlock specific features individually with in-app purchases or upgrade all at once to the full app. Both apps are universal and designed for the iPhone/iPod touch and iPad/iPad mini. 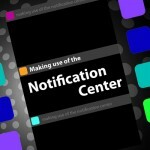 An update back in September brought an iOS 8 Notification Center widget that allows users to perform quick calculations without needing to open up the app itself. 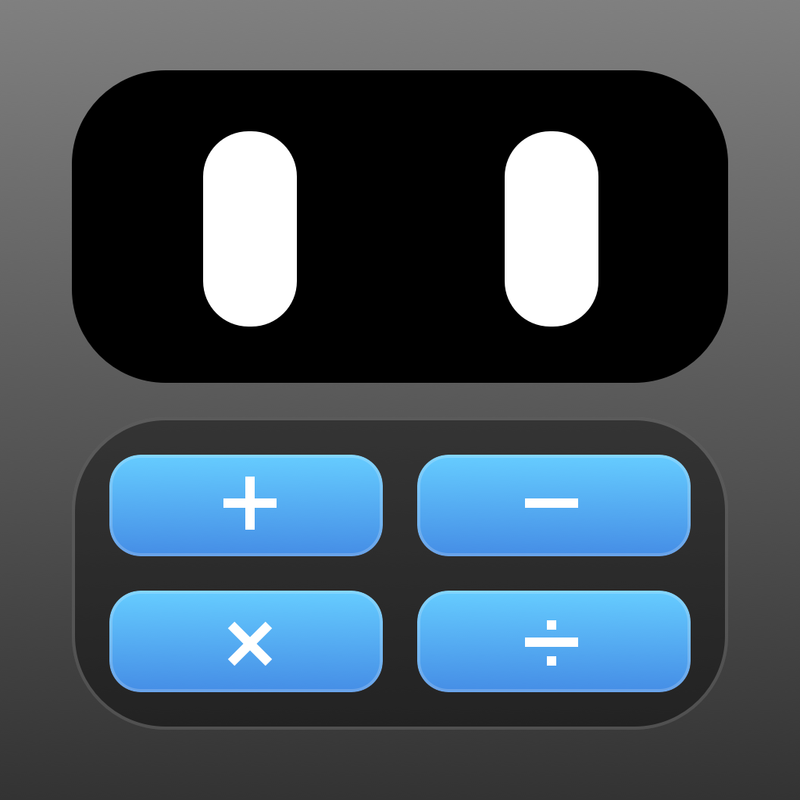 If you’re looking for another Apple Watch calculator app, take a look at the newly updated, and free, Calcbot. Our own Robin Rhys took a look at that app, and others, in a recent episode of AppAdvice Daily. For other app news today, see: Quickly find nearby locations with the updated YP and Gas Guru apps for Apple Watch, Pushpin for Pinboard gets updated to version 4.0 with offline downloading and other improvements, and Sleep Science HQ tracks your slumber patterns and wakes you with soothing sounds.